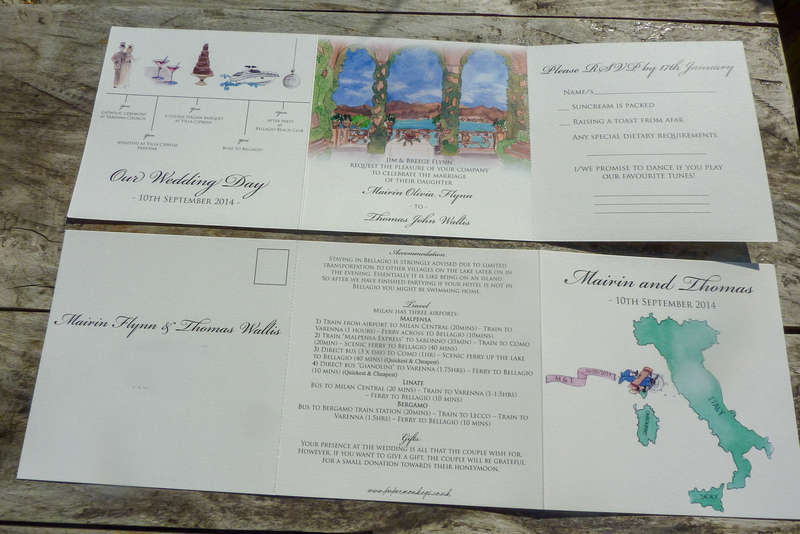 Are you getting married in Italy? 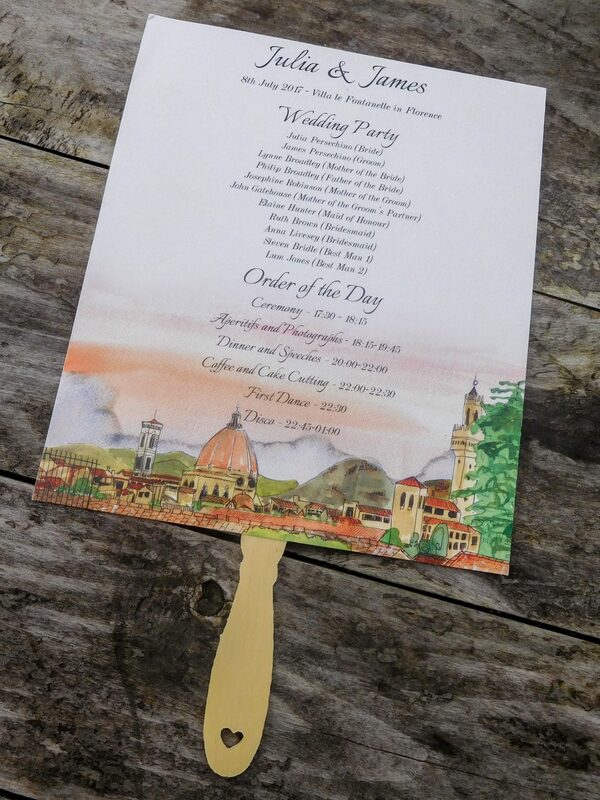 Is your wedding reception being held in a stunning Italian countryside location such as Tuscany. 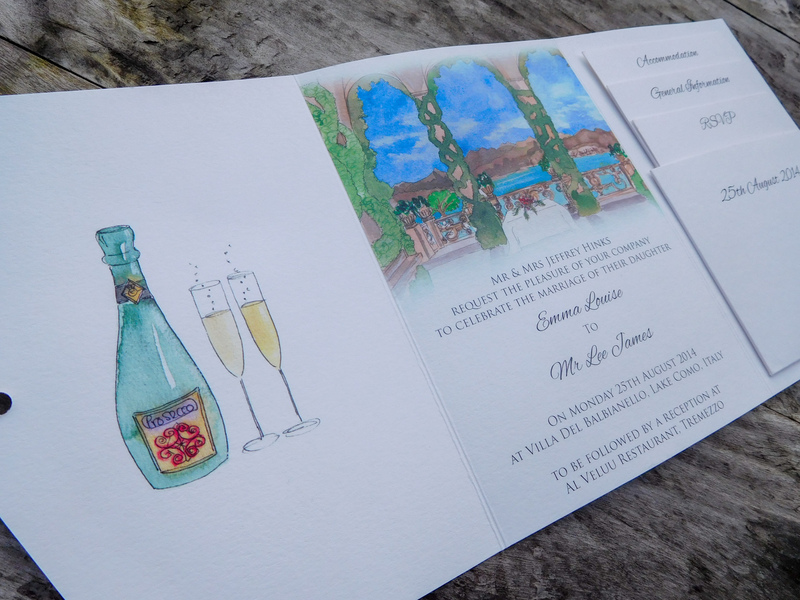 If you would love to showcase this in your wedding invitations and wedding day stationery, Papermonkeys specialise in custom Watercolour Venue illustrations for your very own personalised wedding invitation design. 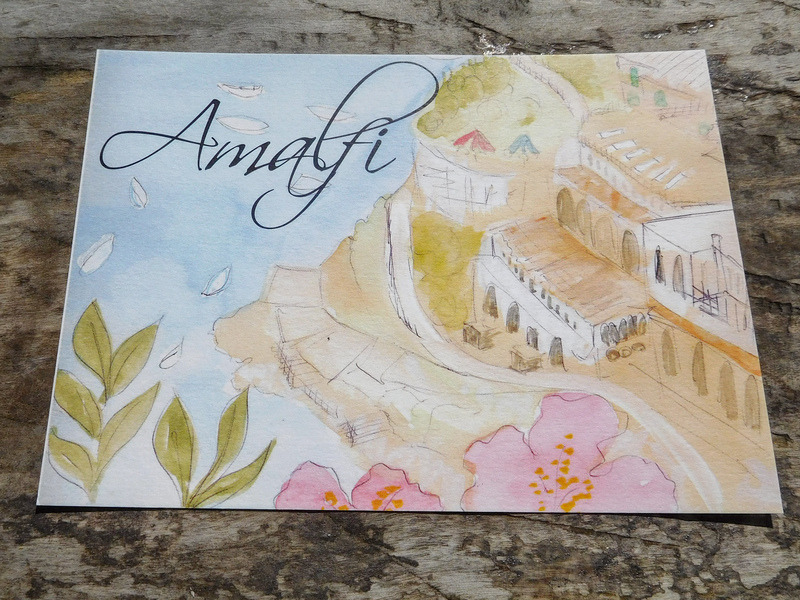 Are you getting Married on The Amalfi Coast? 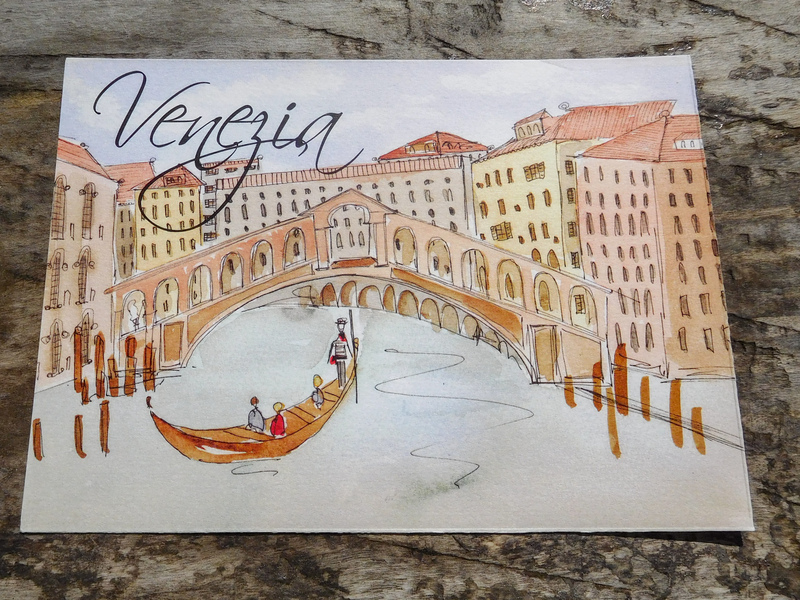 One of Europe’s finest destinations. 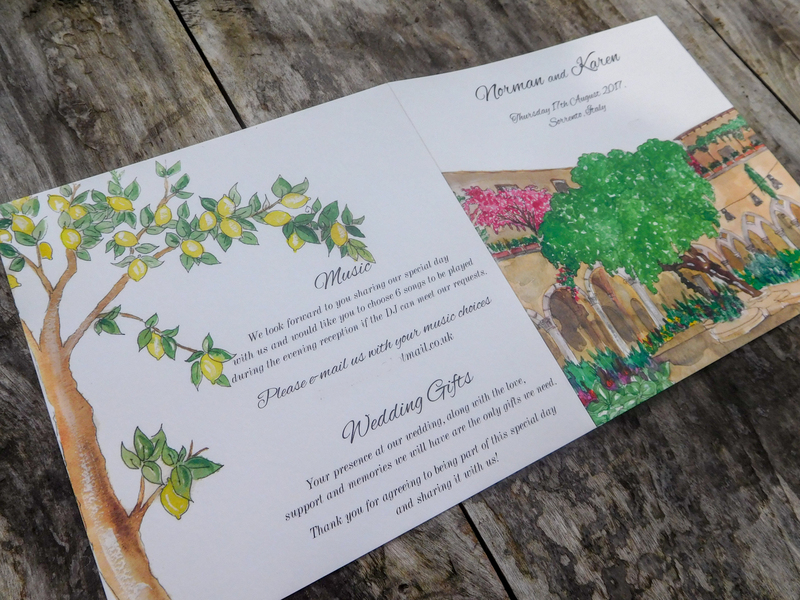 A truly stunning venue for your wedding. 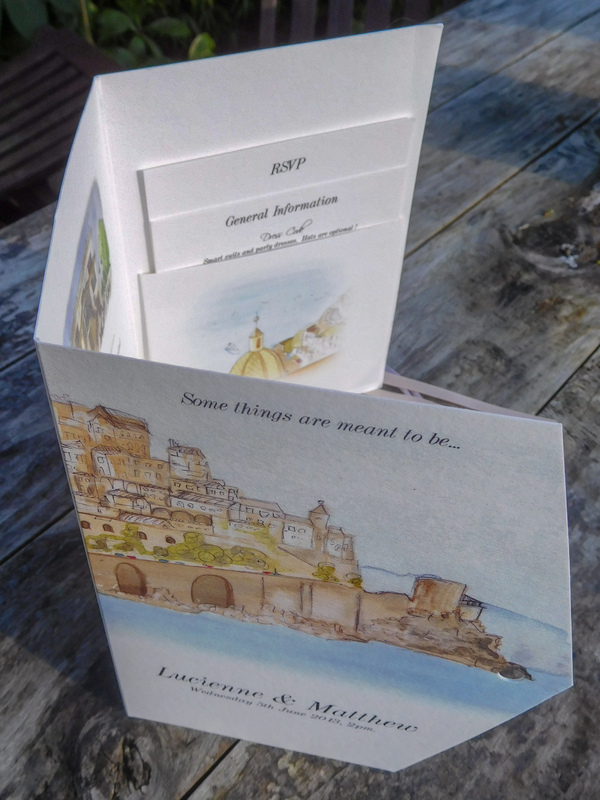 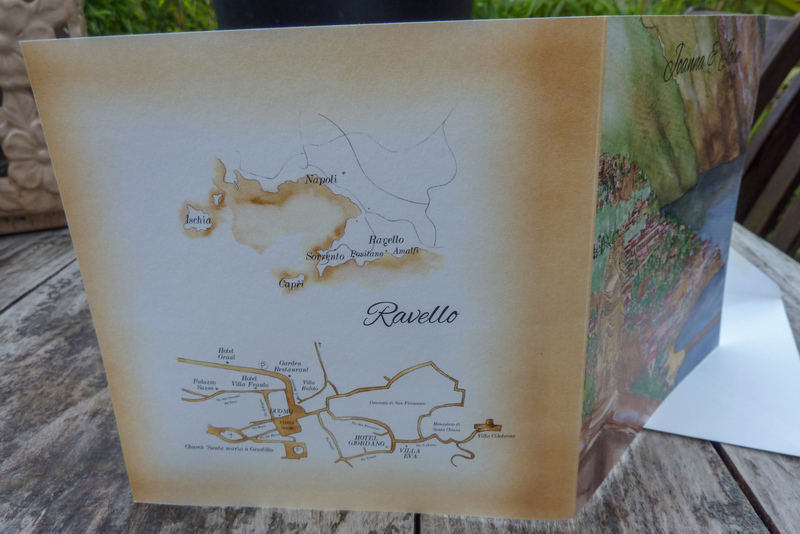 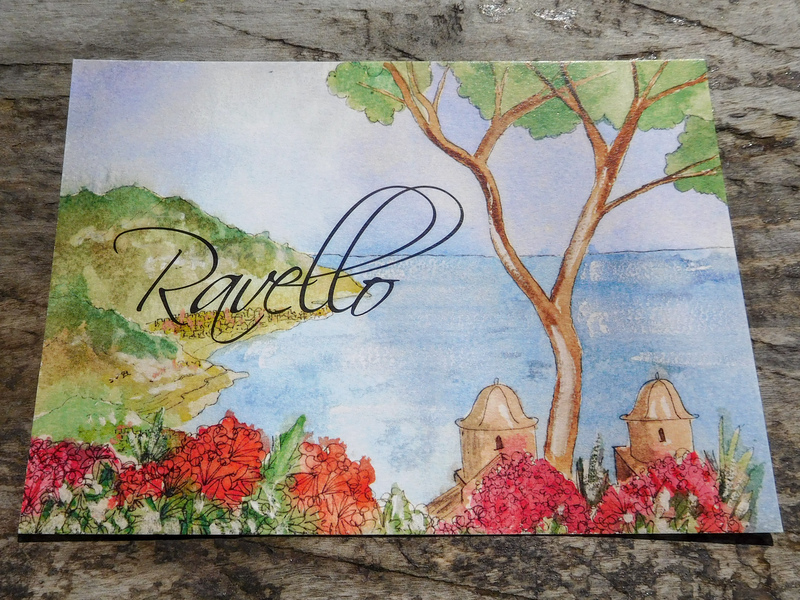 Ravello in particular is one of Papermonkeys most popular wedding destinations for our bespoke stationery and illustration. 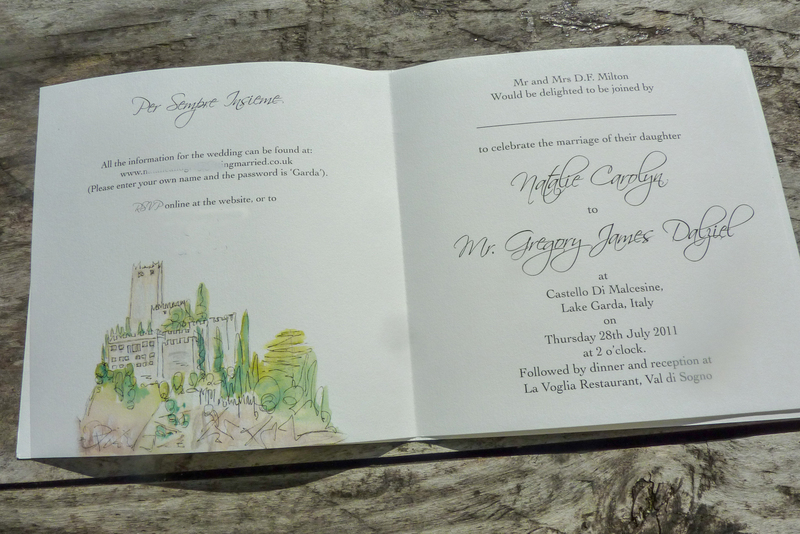 Are you getting Married in Lake Garda? 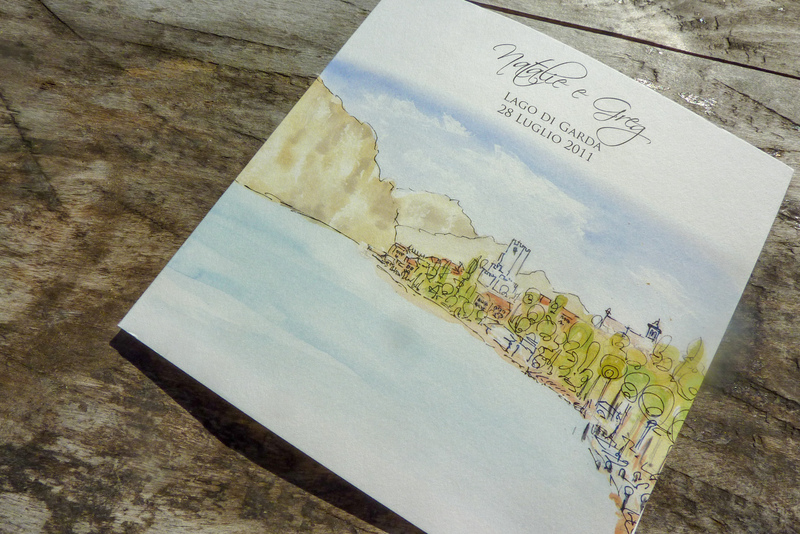 Beautiful Lake Garda, the largest lake in Italy, is a firm favourite as a wedding hotspot. 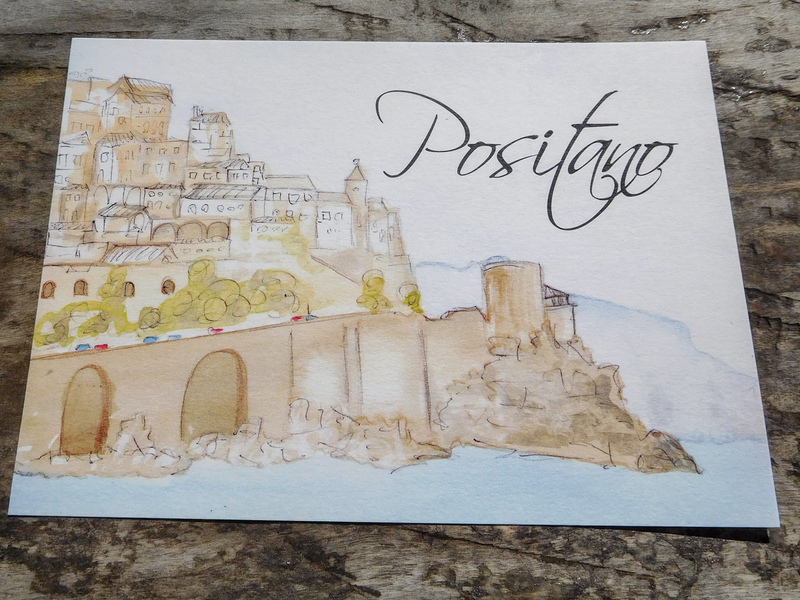 It’s no surprise with its ancient historic waterside towns set against the backdrop of magnificent mountains. 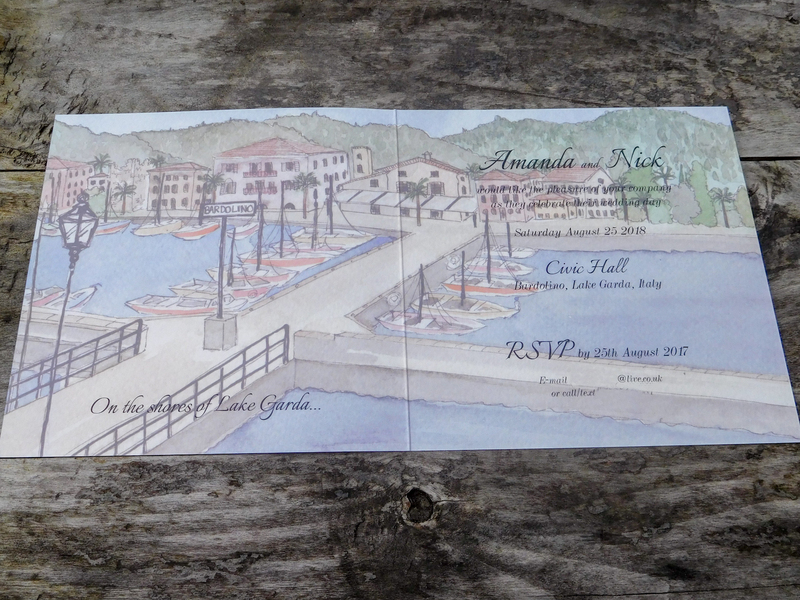 Are you getting Married in Lake Como? 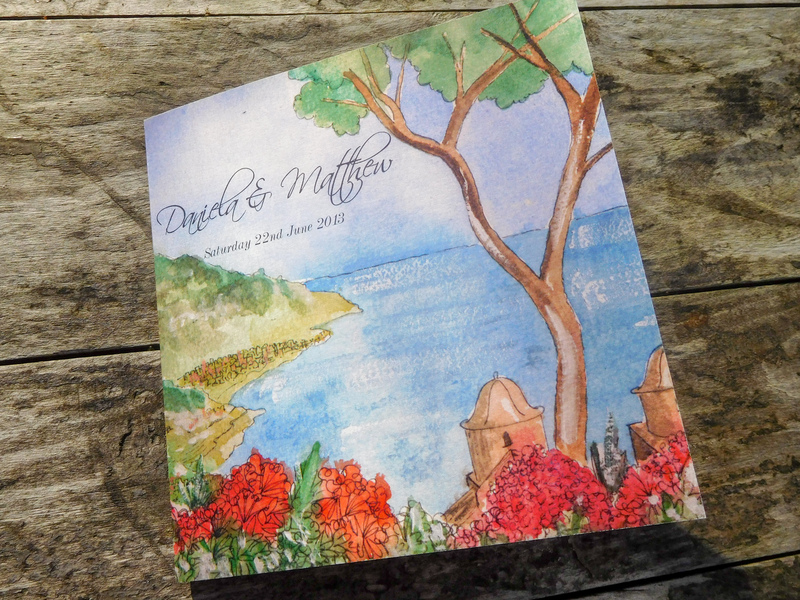 This location provides the perfect reference material for Papermonkeys to illustrate for you a most fitting wedding stationery illustration. 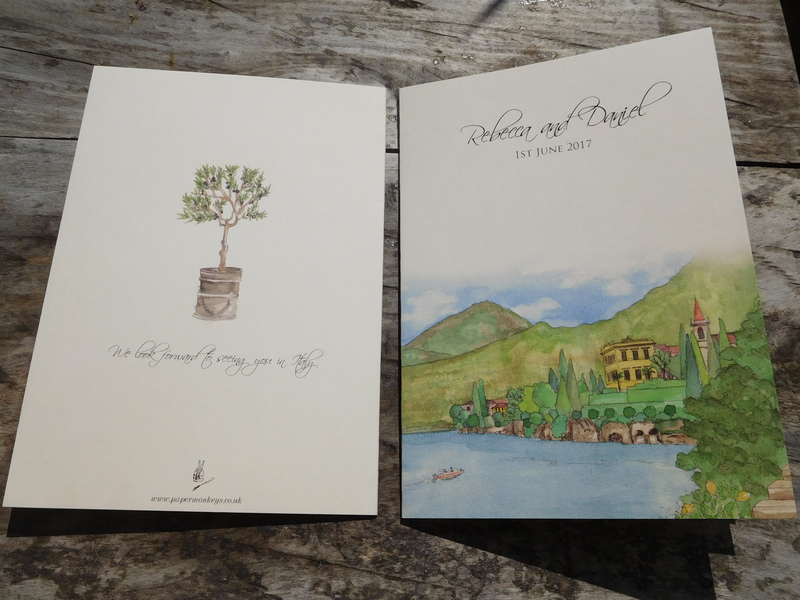 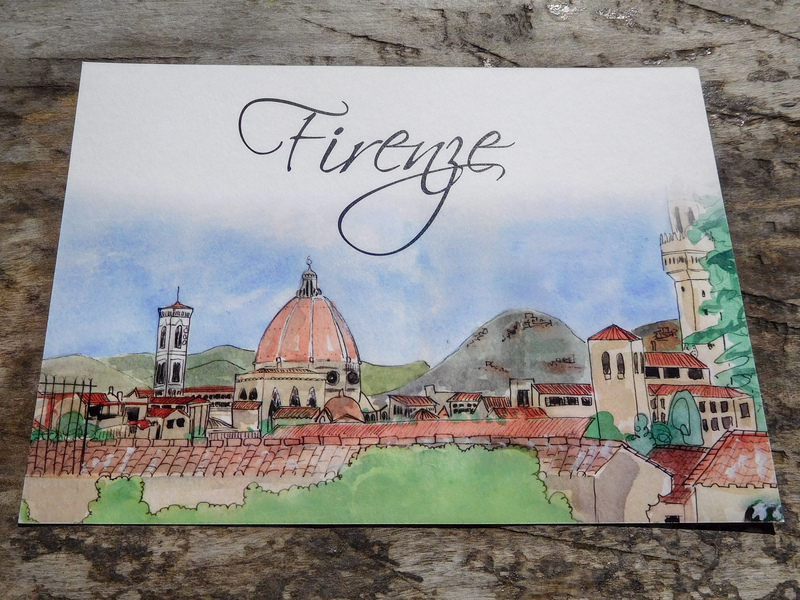 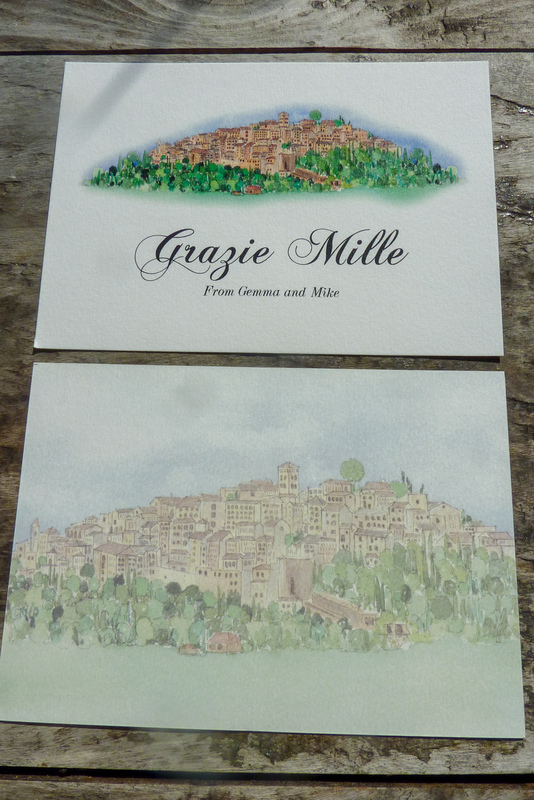 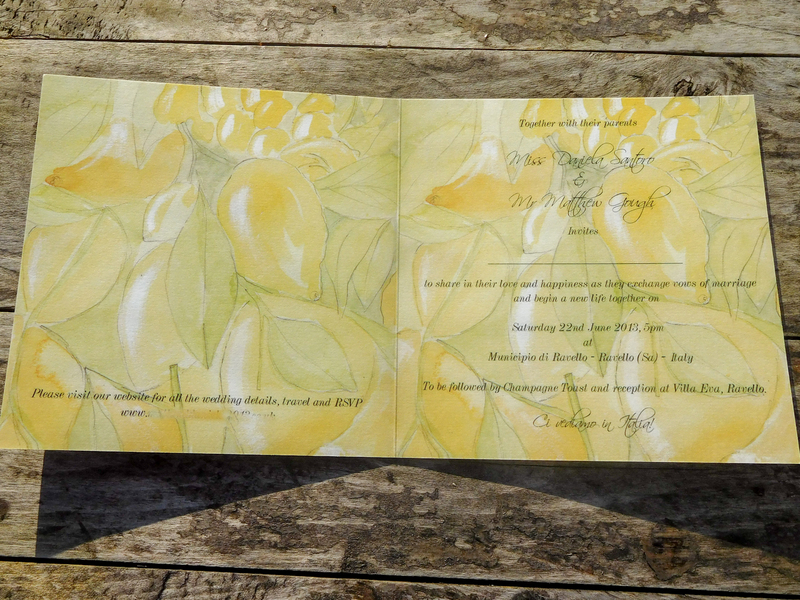 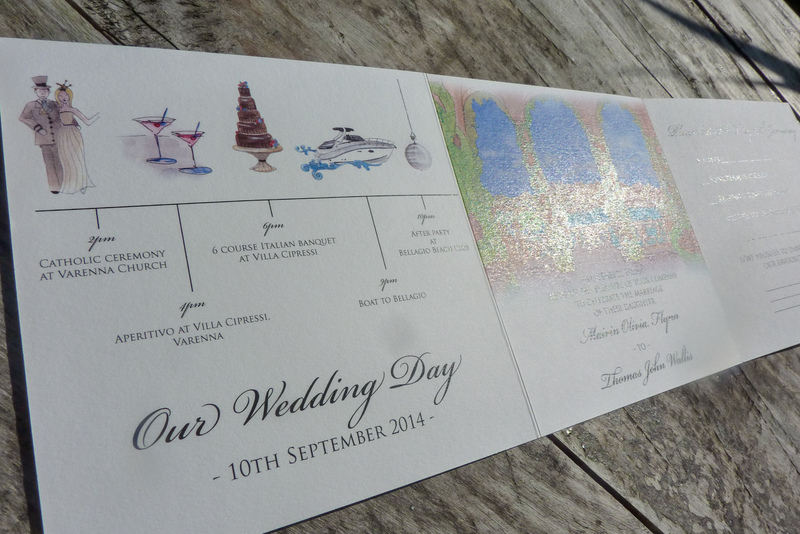 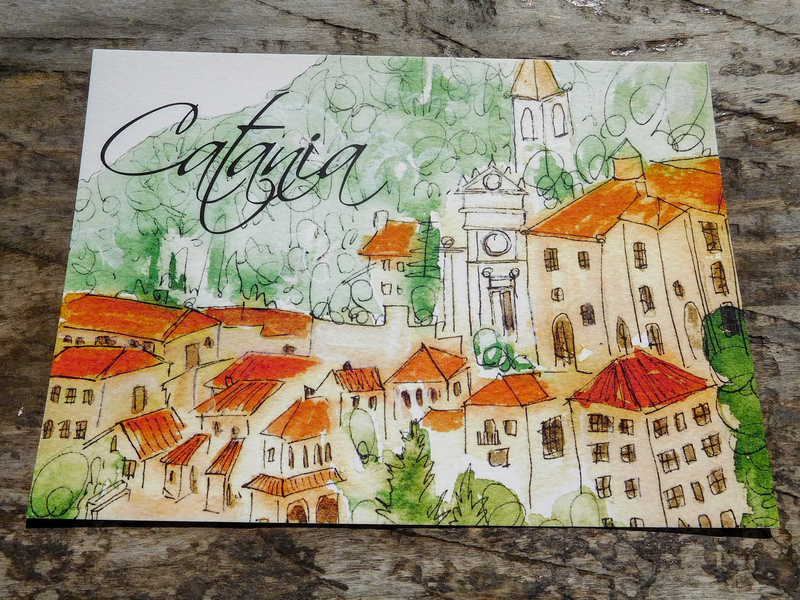 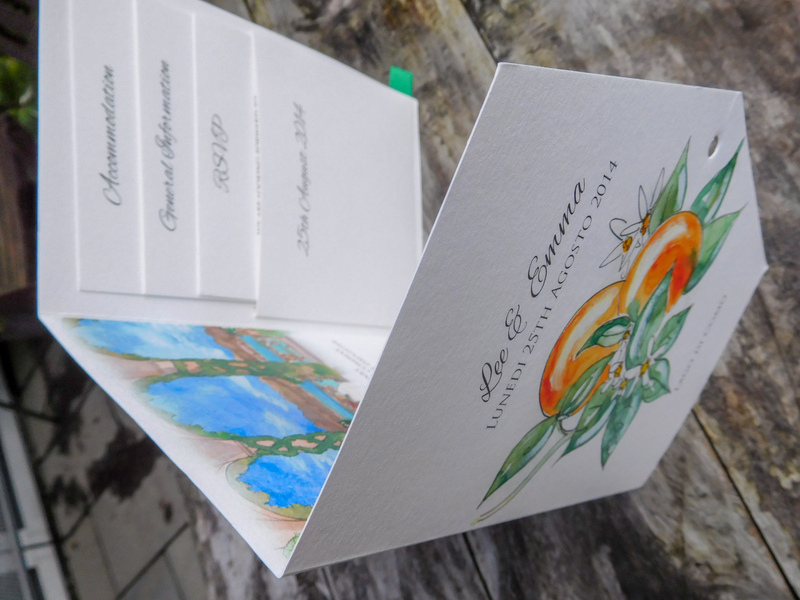 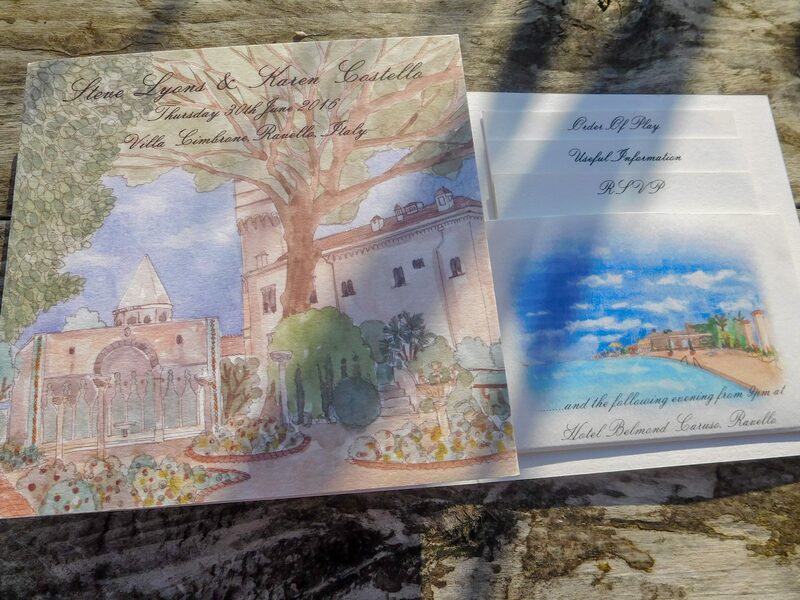 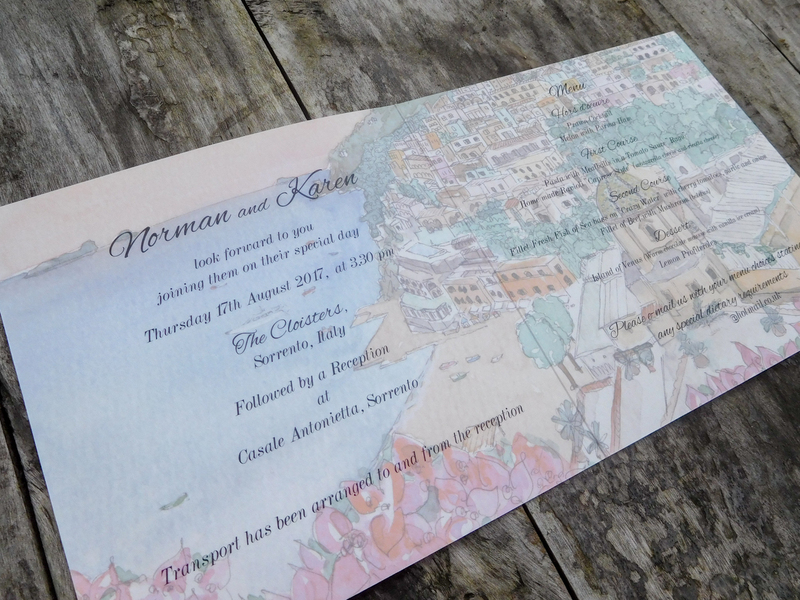 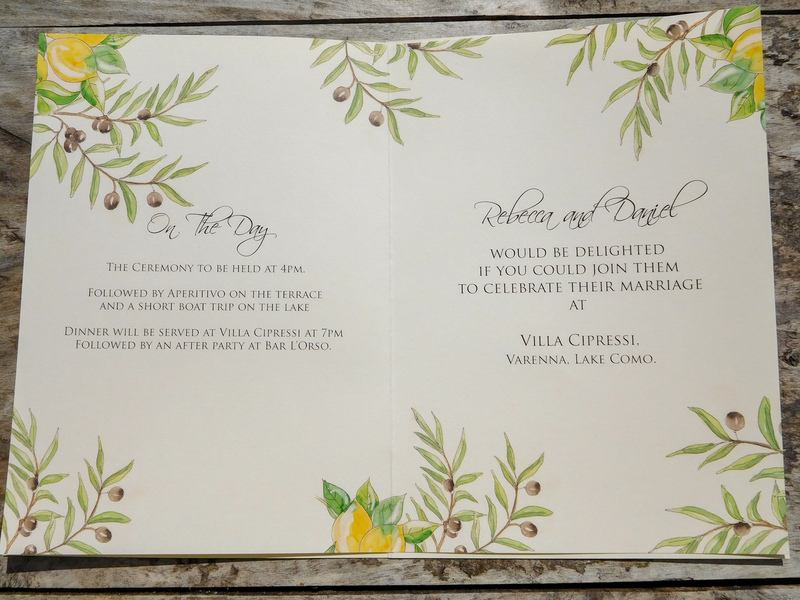 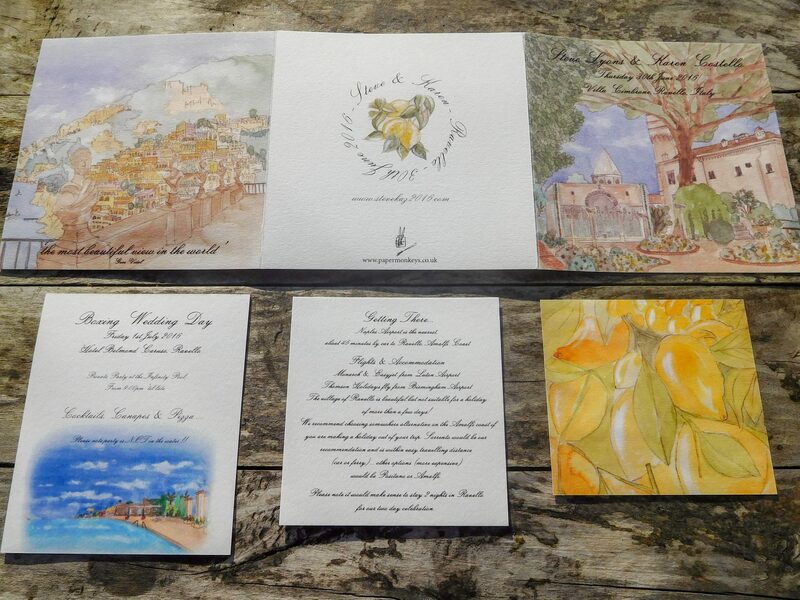 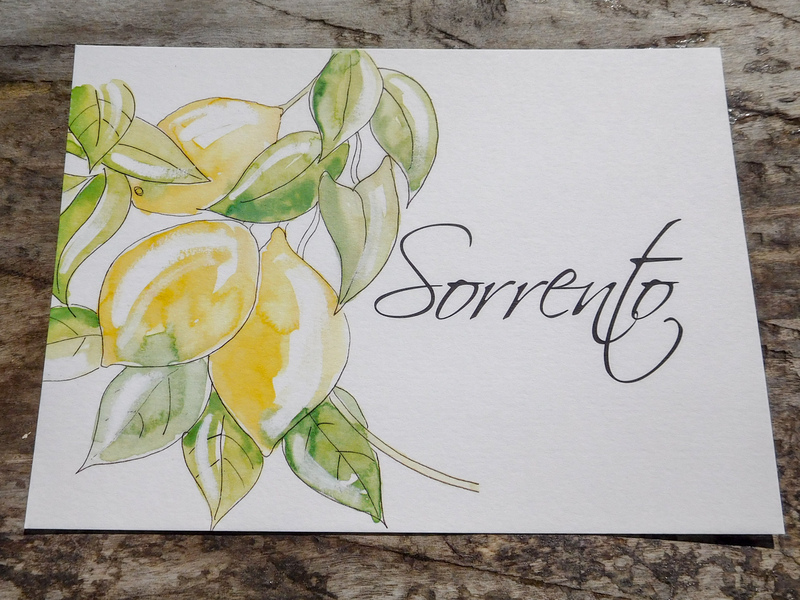 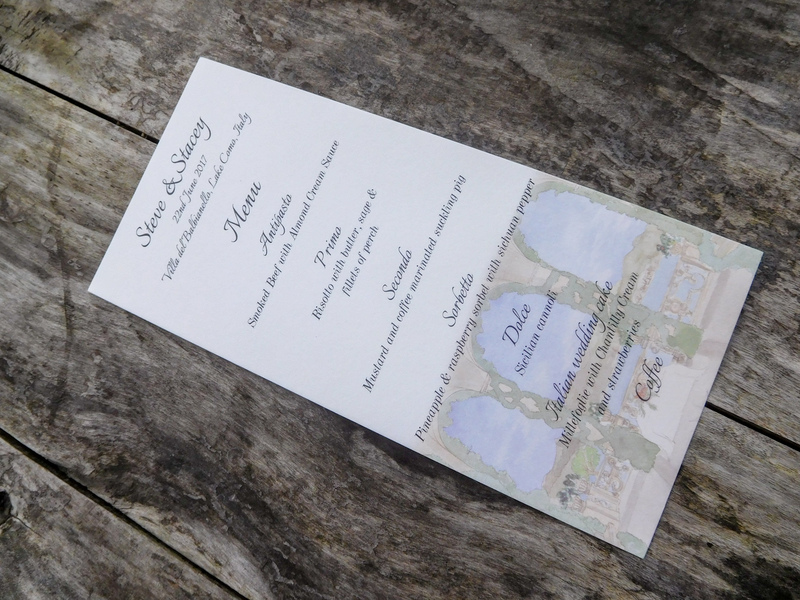 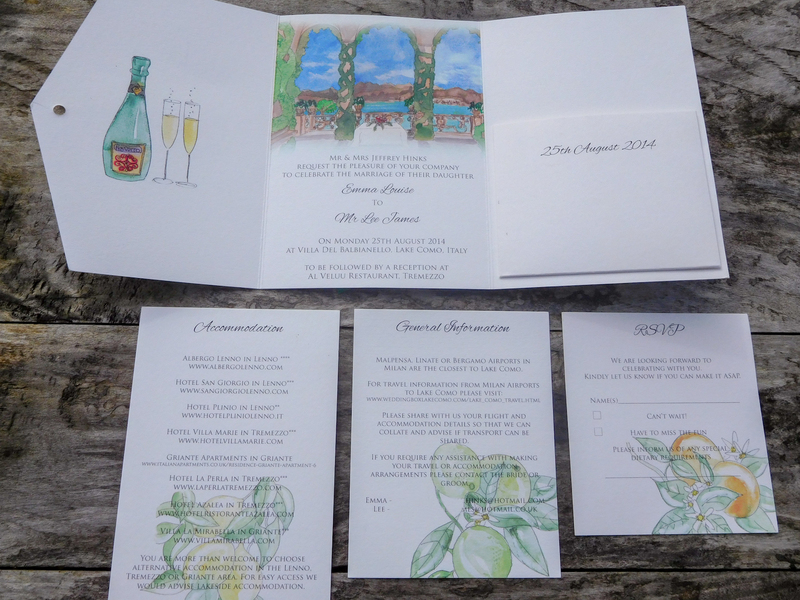 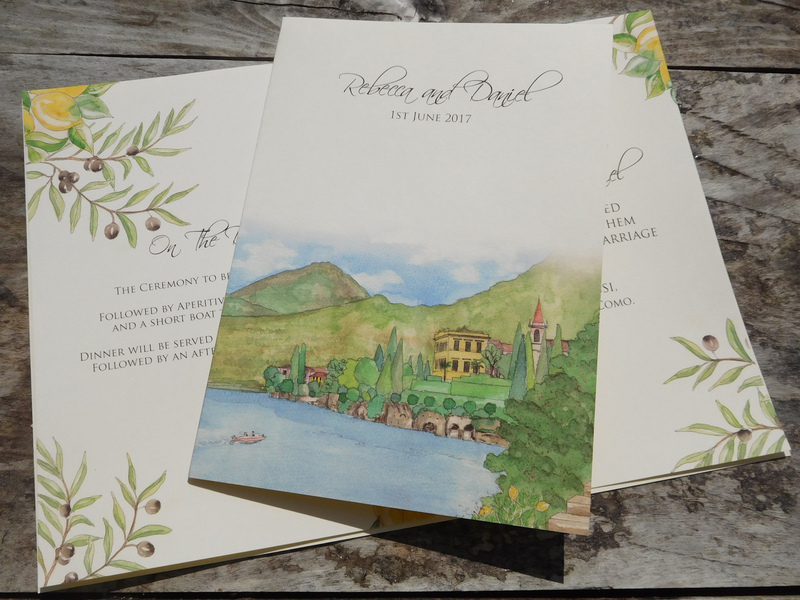 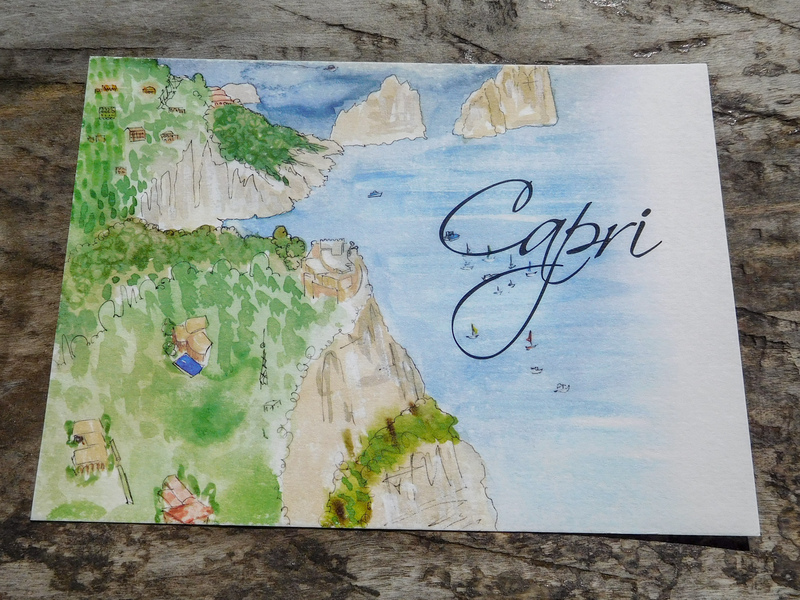 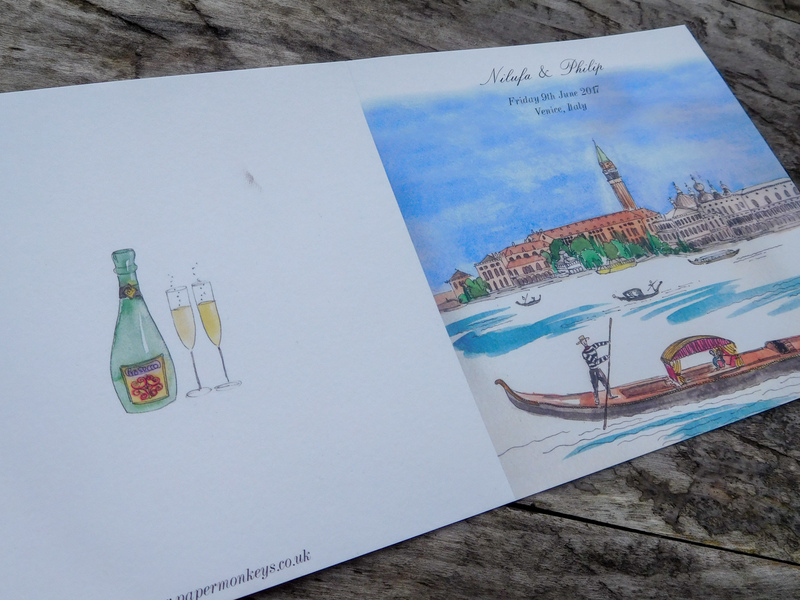 Below is a selection of Italian Venue Wedding Invitations with custom watercolour painted artwork. 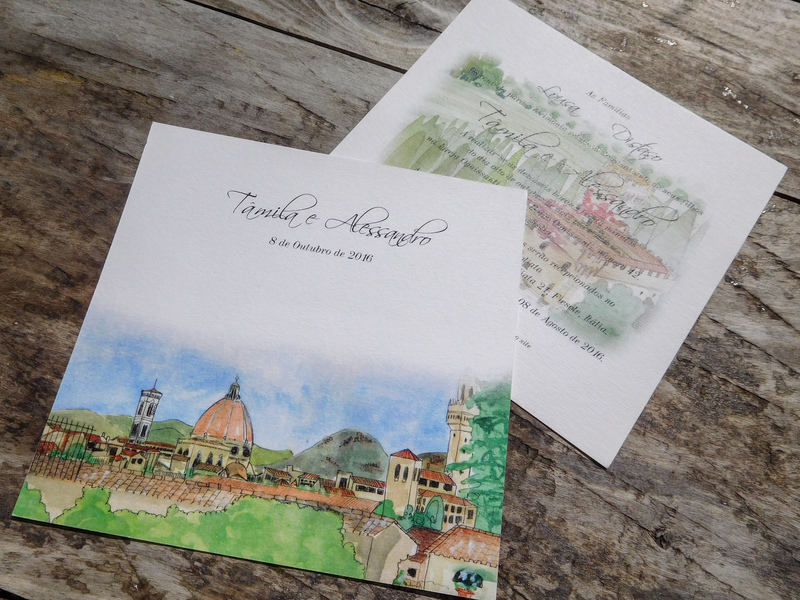 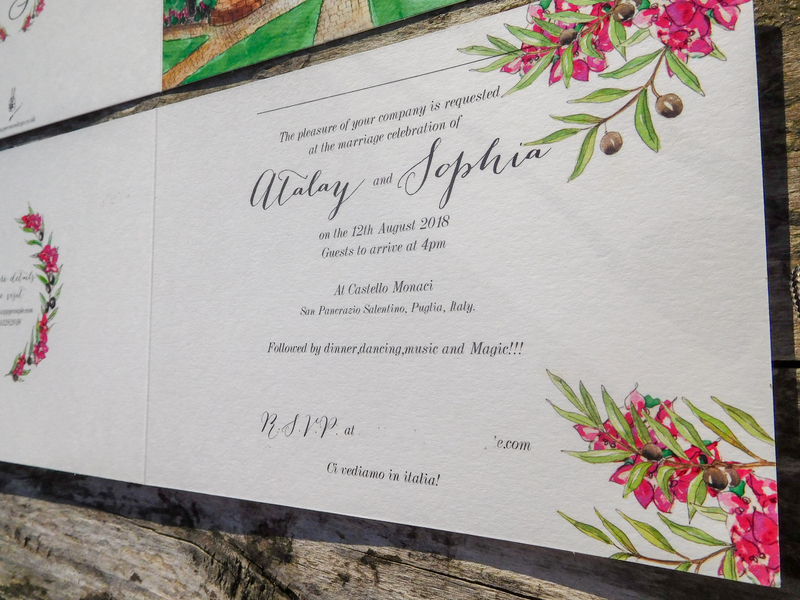 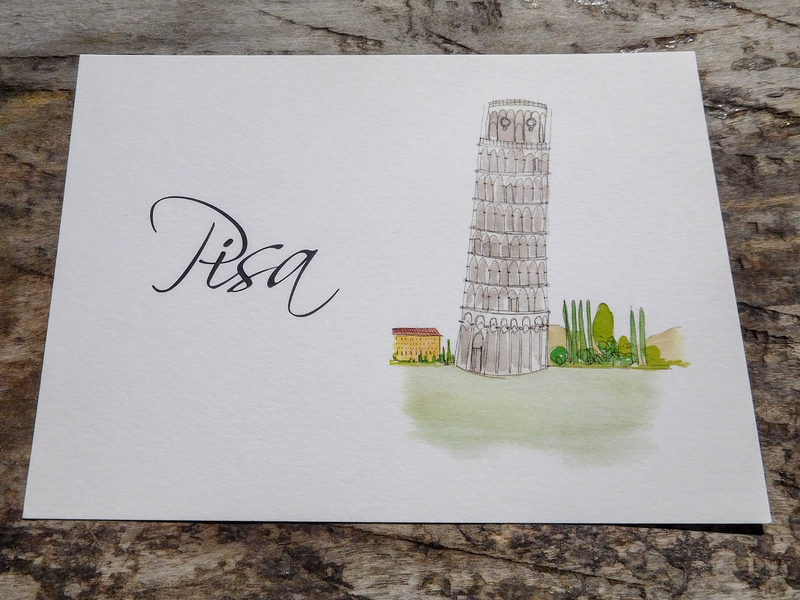 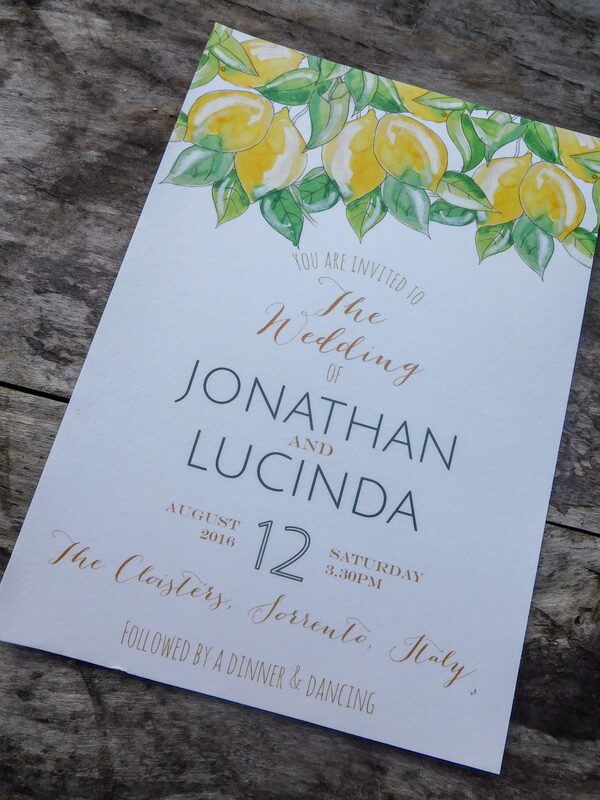 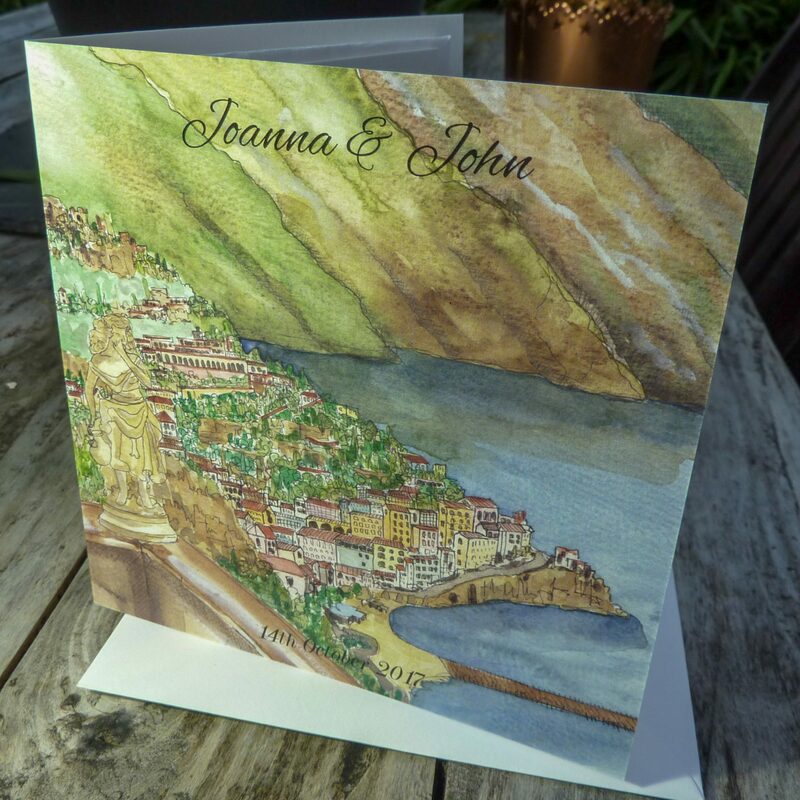 Italy is our most popular theme for wedding invitations, so if you can’t see an Italian design that’s right for you, there is still a good chance that we will have painted your chosen wedding venue. 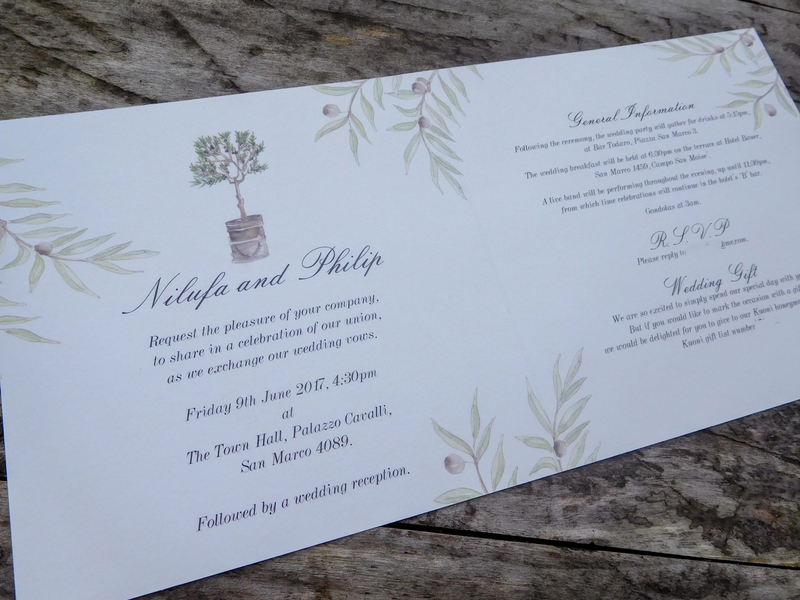 Please contact us to see if we have an existing design that’s perfect for your wedding stationery.